April Madness! “Beachcomber Sea Shells of the Caribbean” – starting Kindle Countdown Sale 24 April, 2014! Posted on April 23, 2014 by Richard H. McBee Jr. The Beaches of the Caribbean and Florida are breezy and warm this time of the year and this is the ideal time to stroll the shores of your favorite island and pick up those beautiful and timeless treasures, the seas shells! 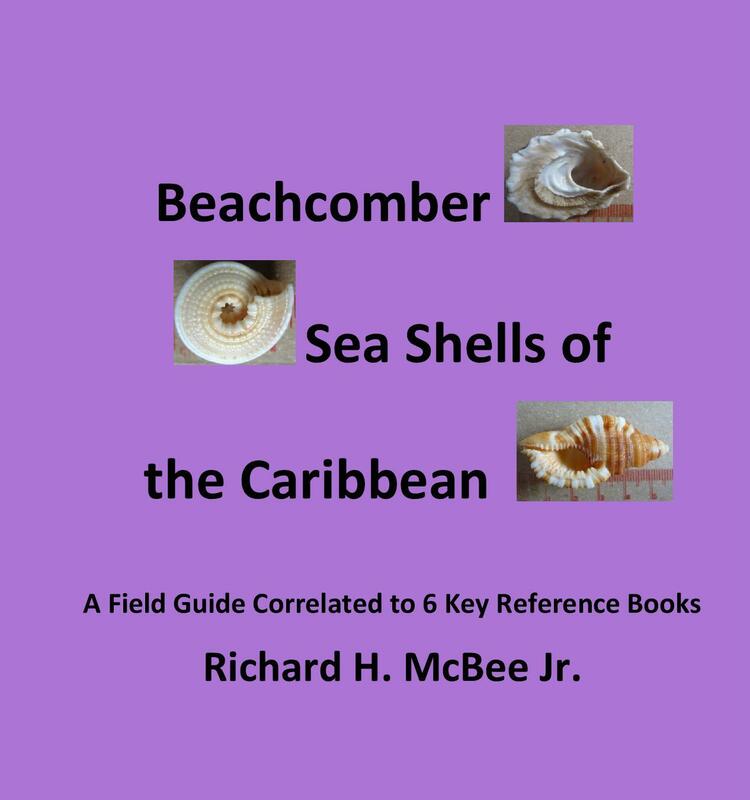 So take along your Kindle with a copy of “Beachcomber Sea Shells of the Caribbean, and use the best set of pictorial keys on the market to classify and learn about that beauty you just picked up. Here’s a book suitable for the beginner, the student in the classroom and the advanced Conchologist. 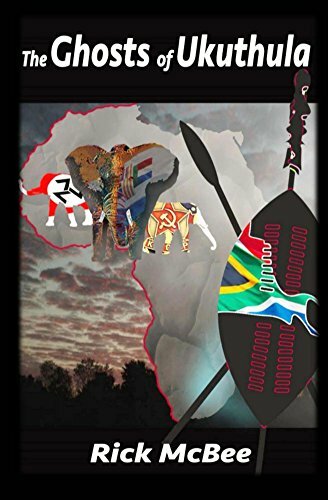 The 99 cent sale begins at 8AM on the 24th of April and, No Fooling, you’ll get the best deals on this book for the next week as we count down the 7 days to get back up to full Kindle price by the end of the month. Tell everybody you know about this great opportunity!